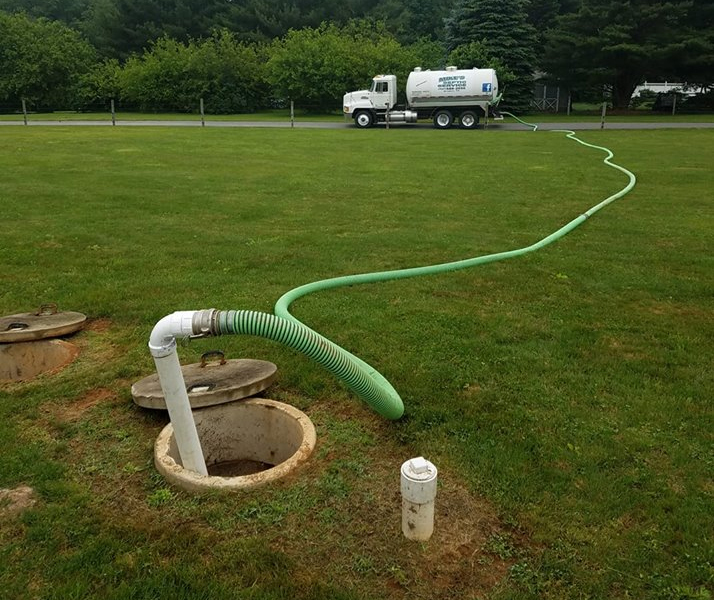 Regular pumping of a septic tank is essential to ensure that a well-functioning system remains at its fullest operating potential. As a septic system is used, solids accumulate in the treatment tank while water passes through to the leach field. As sludge and scum layers accumulate in the tank over time, the solids have less settling capacity and breach the water portion of the tank. As a result, solids will begin escaping directly into the absorption field. 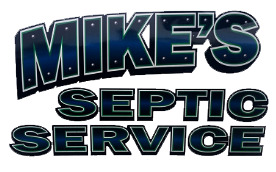 Call on our highly trained experts to handle your septic pumping needs and get rid of your waste and worries at (717) 586-2050.